[email protected] @nicklachey thanks for a fun morning!! 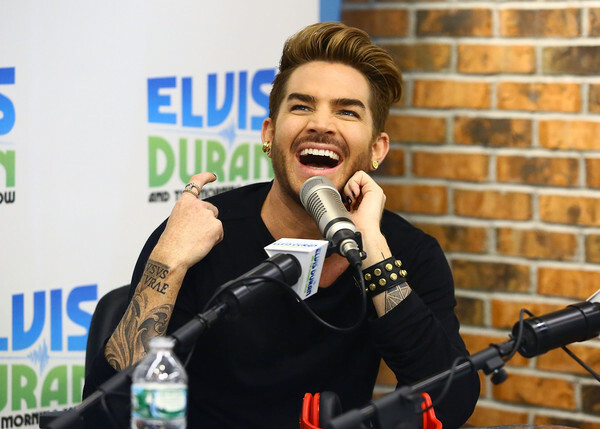 Adam Lambert reveals how he wants to see 'American Idol' end. 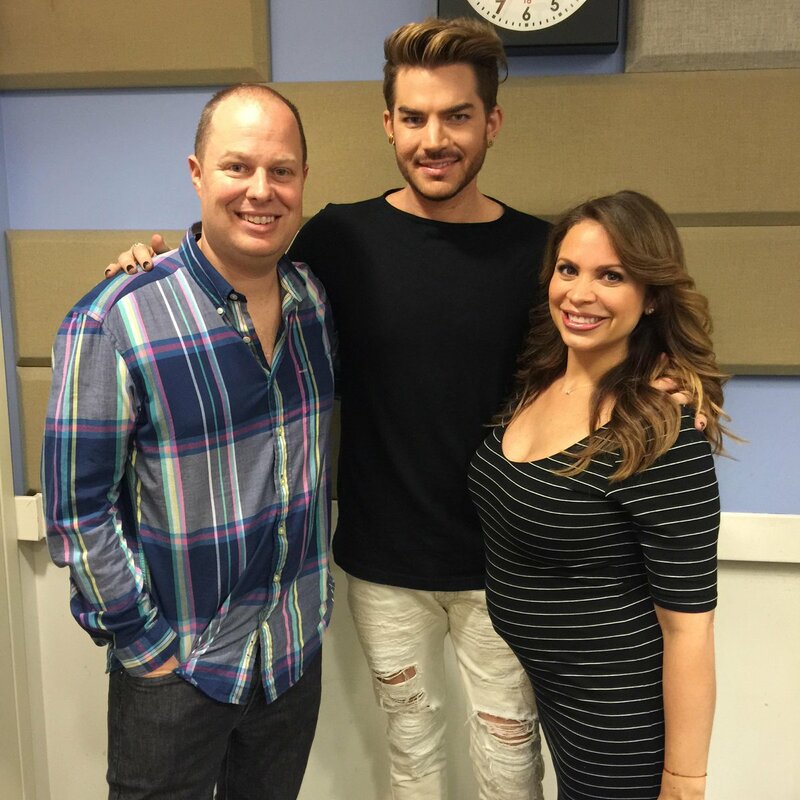 @adamlambert came by the @fresh1027ny studio today, so what else to do but grab a selfie! Hear him share his most awkward moments at 6:40 tomorrow morning! I didn't notice that anyone posted the Fresh 102.7 interview from this morning. I can't believe I actually recorded it. I think I got it all--short. Adam Lambert Calls in To Maxwell's House!! 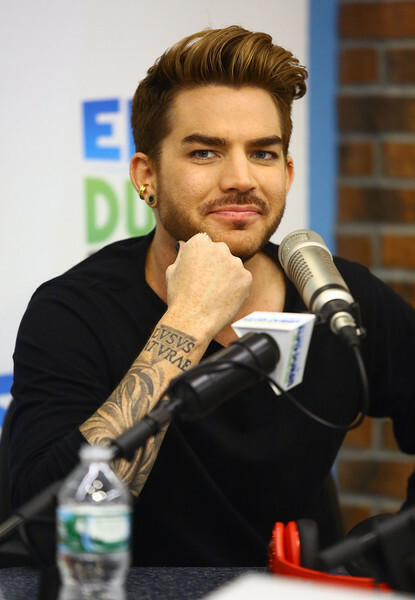 Adam Lambert stopped by to chat about his new album, 'The Original High,' available for purchase on June 16th! Adam Lambert stops by the iHeartRadio studio with Paul Costabile to give a dramatic weather report for everyone celebrating memorial day weekend. Interview aired on May 21, 2015. We had a chance to talk to @adamlambert! Did you miss his interview? Listen here!